This is a backdated post. 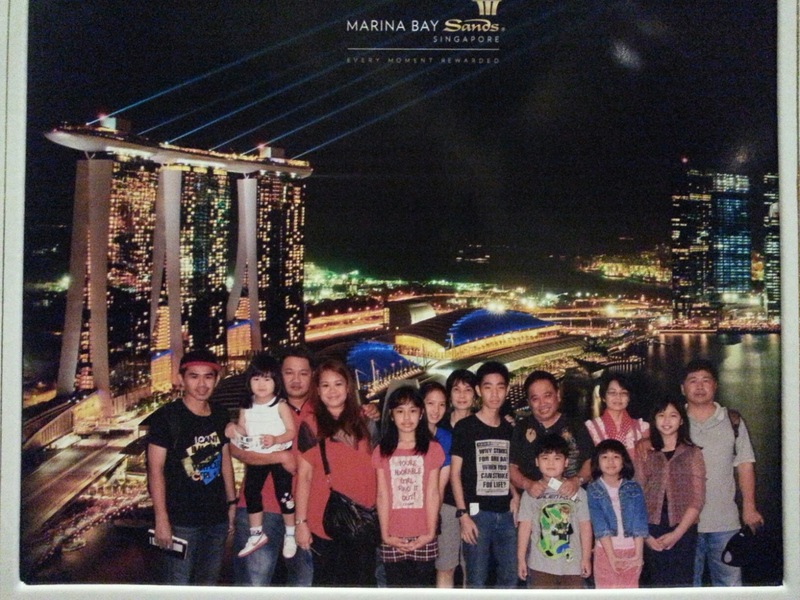 Our trip to Universal Studio Singapore and Legoland Johor was in May 2013. One of the reasons for delay in posting is because there are too many photos that I wouldn't know which one to post them here. My girl has been reminding me that I am slacking in updating my blog lately. She is right. So I make a point to do some updating. 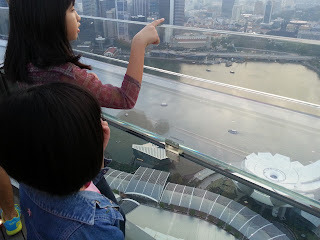 Our initial plan was to go to the much talked about Legoland in Johor Bahru, never did in our plan to go to Singapore until our nephew, Bryan and family, suggested that Singapore is just across the Strait, why not go to Singapore as well? As they reside in KL, they had been to Legoland during the last school holiday. Singapore is the 2nd overseas trip for our girls. At first they were a bit reluctant to go Universal Studio because their focus is to go to Legoland. 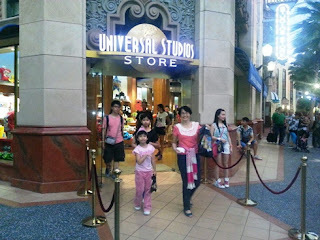 It turned out the our girls enjoyed Universal Studio more than Legoland. I would sum up that Legoland is more suitable for smaller children. It is much too hot to walk around under the bright sun light, there is just too little shades to hide away from the sun. 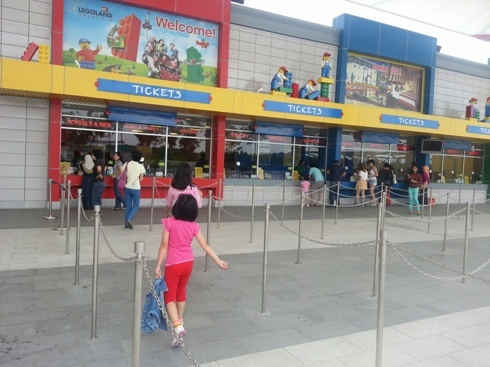 Be ready to bring along your hat, umbrella, sun cream and rain coat (in case of rainy day) and wear comfortable shoes if you plan to visit Legoland Malaysia. 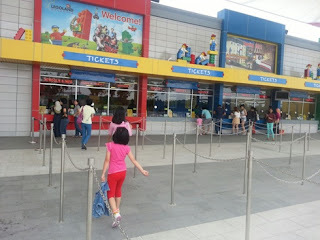 at the entrance of Legoland's ticketing counter. Welcome to Singapore Agnes, hope you enjoyed your stay here. What a shame, I have never been to Universal Studio myself. Can tell it's a fun trip!! The kids surely enjoy the park with all the fun rides.